We enrich our January 2019 music schedule by featuring from Tanzania the roots music of Qanun player Dbass Ganun. Check out his profile below. 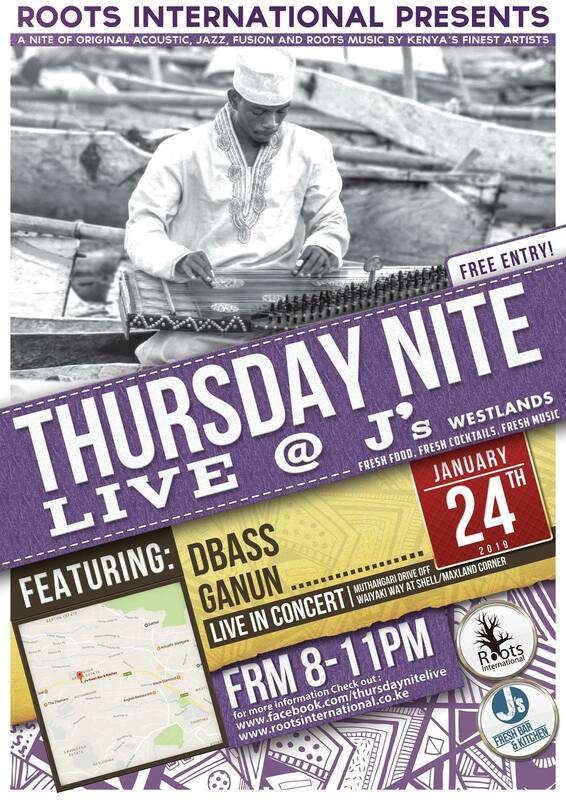 Mbwana Mtulia also known as Dbass Ganun is a talented Tanzanian Bassist and Qanun(Ganun)player. He comes from the community of Ndengeleko in Rufiji a child of a musical family. His father was a musician and is the one who taught him music, after his father passed away his mother took responsibility of advising him on music-related issues. Dbass Ganun fuses different styles from the vibrant performing art of Tanzania traditional music to a unique contemporary edge delivering a memorable performance and powerful message to audiences to every time he perfoms. He was recorded with different great artists and famous in bongo flavour music in Tanzania like DIAMOND PLATNUMZ and ALLY KIBA and Q CHIEF and more.